This month on the Thought Industries’ blog, learn how to develop a solid online learning marketing strategy in seven steps. Building a successful online learning business requires a fully integrated content, product, and marketing strategy. Unlike traditional print marketing, online marketing generates an enormous amount of data. This can be overwhelming, but the right data can help decision-making and performance measurement. Leveraging this data, in conjunction with an integrated marketing strategy, will help you identify the customers who are most interested in paying for your product. Discover the ultimate guide to get the most out of your marketing, no matter what you’re selling. 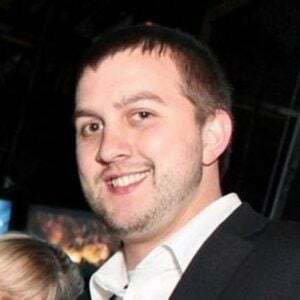 According to Michael Daecher, CMO at ArtistWorks Inc., online learning marketing needs to be integrated into your online learning business decisions from the start. Approaching each step of an online education project from a marketing perspective will give you an advantage over your competitors and help ensure success. If a product is designed for the wrong audience, the problem you’re solving for your customer is not clear, or the price doesn’t represent value to the learner, you may have a challenge garnering the type of profit you're after. Furthermore, if customers think your online learning product is not up to your brand standards, they will vote with their wallets and likely tell their friends. The good news is that you know what standards your brand represents and you know what your customers want. Packaging that experience into online courses and communicating those benefits to your audience are the keys to successful marketing. Daecher’s guide will help you get the most out of your marketing, no matter what you’re selling. Understand your customer: Before you start creating or marketing learning content, it’s important to understand your customers. 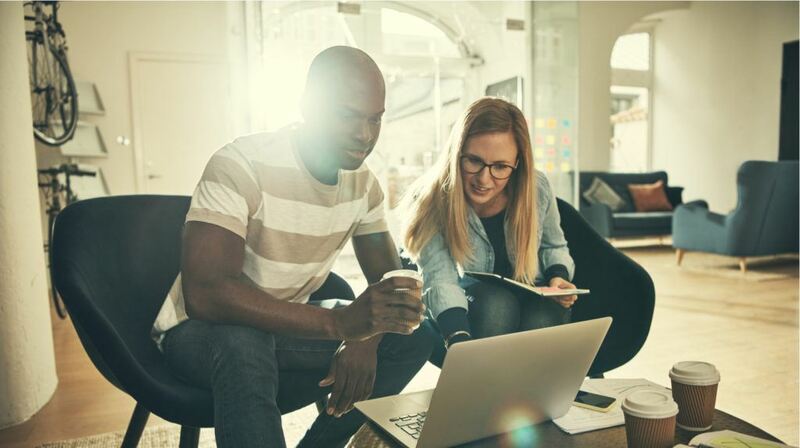 Differentiate your product: Before conceptualizing an online learning program, it is important to define your organization’s goals and to conduct significant market research. Read how this research facilitates content differentiation. Control costs: Garner your desired profit and stay under budget by following Daecher's guidance. Establish your price: Understand how specialized your content offering is before settling on a price. Then use e-commerce and sponsorship capabilities within your learning platform to boost other revenue channels. Be data-driven: Use in-platform analytics, social media analytics, and free Google Analytics tools to understand and boost your business. Build your marketing funnel: Understand your marketing funnel — top, mid, and lower channels — to really acquire, engage and sell to potential customers. Use free (or low cost) marketing tools: There are a number of ways to reach your clients for free — or on a budget. Use email, landing pages, and social media for free. Then use inexpensive tools to track website behavior and understand pricing. 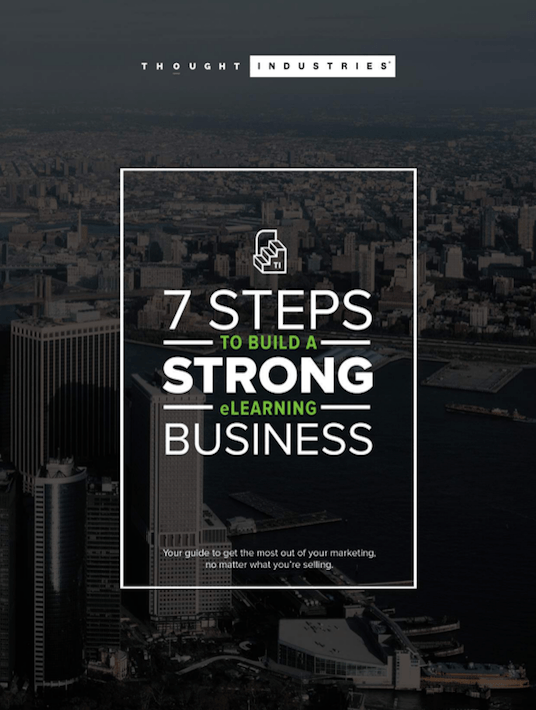 If you want to learn more about how to get the most out of your marketing in order to grow your learning operation, download the free eBook 7 Steps To Build A Strong eLearning Business.